Mary Jane Brown, a nursing home employee, has just been sentenced subsequent to conviction in Randolph County Circuit Court WV, for financially exploiting 13 patients and initiating fraudulent Medicaid billings. Brown, who is a social worker from Belington, was found to have stolen over $50,000 from nursing home residents through the malicious manipulation of this vulnerable population. Her actions also caused $40,000 in losses to West Virginia Medicaid. The total loss to all affected amounted to about $97,000. Investigators found evidence that Brown had made purchases at several local stores using her victim’s personal checks. Brown also opened a second bank account in her victim’s name, naming herself as administrator. She then proceeded to transfer funds from the victim’s original account to the one she controlled. Brown defrauded Medicaid by “knowingly failing to list all [of the victim’s] assets, causing the application to be approved and payments by Medicaid in the amount of $4,395.93 that would not have been paid had all of the alleged victim’s assets been listed.” Brown used the newly created bank account to hide the victim’s assets from Medicaid officials. 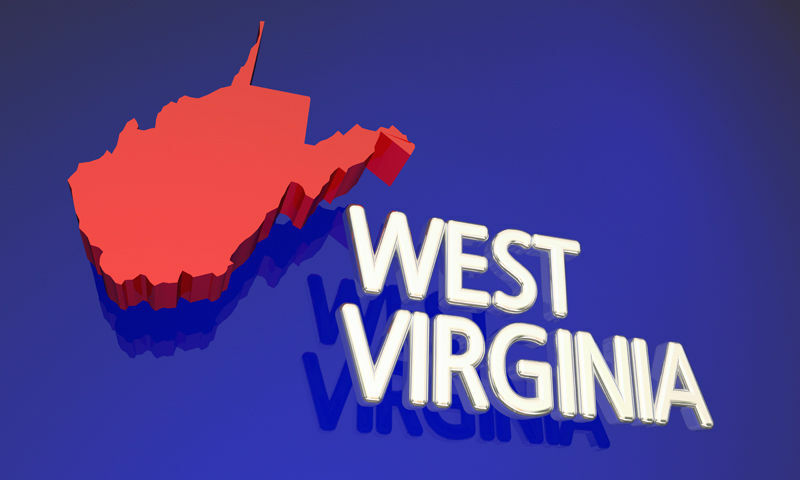 The announcement of Brown’s sentencing was made by the West Virginia’s Medicaid Fraud Control Unit, which led the investigation into her alleged misconduct spanning a period of four years. The felony counts cited by the court include financial exploitation and Medicaid fraud. The initial arrest was made in mid-2014. The subsequent indictment listed a total of six counts of financial exploitation, two counts of Medicaid fraud, and one count of fraudulent schemes. As per the court’s sentencing, Brown would have to serve one term of one year and two terms of 1-10 years. However, the sentences have been suspended, and Brown now faces only seven years’ probation. She will also have to pay back the $97,000 of which she defrauded both former patients and state. Brown’s arrest was made thanks to the diligent work of the Medicaid Fraud Control Unit, which continues to prosecute allegations of Medicaid fraud, neglect, and financial exploitation of vulnerable residents of facilities funded by state health care programs. If you are aware of Medicaid fraud in West Virginia or any other state, contact us to help stop the illegal activities and, you may be eligible for a whistleblower reward. Call us: 888.742.7248 or Report Fraud and Check Reward Eligibility Online.